MMAD supports young people suffering from abuse and neglect and uses the power of music, dance and mentoring to inspire young people to make their lives remarkable. When MMAD asked ten kids in their program who had overcome massive adversity about what was the one thing that helped them turn their life around, all of them said: having someone who truly believed in them. In 2015, those ten kids created a national day called #MMD4U day so that every person would know there is someone who believes in them. The day has since grown and received strong support from celebrities, influencers and musicians around the world. The campaign encourages individuals to post #MMAD4U on their socials and reach out to someone and let them know you believe in them and say “I’m #MMAD4U”. #MMAD4U campaign is now in its third year and has reached over 1.5 million Australians. 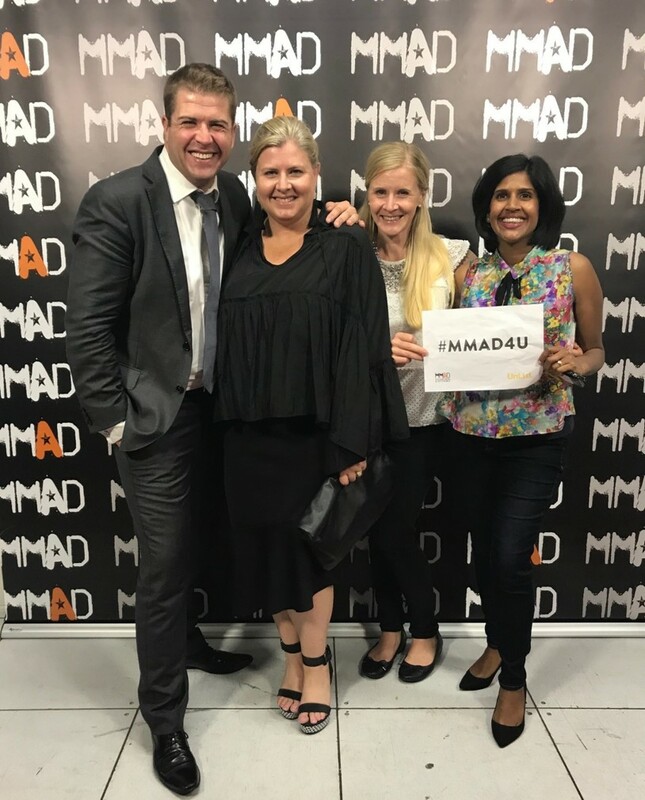 MMAD CEO and founder Dominic Brook says: “People underestimate the power of positive encouragement and the potential it has to transform a life. On Friday December 1, reach out to that person in your life who may need to hear it. We are asking everyone to help raise awareness by posting an image with ‘#MMAD4U’ and tag them in your post because every young person deserves someone who believes in them and the opportunity to live their potential”. The day also features the official launch of the new single ‘Headstrong’. Each year, ten kids from MMAD’s Rising Stars Program are selected to collaborate with mentors from Universal Music Australia. These young people have shown real potential for change and have worked their way through a series of powerful personal growth programs to step into a new way of life and break the negative cycles. As part of the program, the Rising Stars write a song with powerful lyrics expressing their challenges, experiences and highlights. Listen to the track here !All proceeds from the sale of the single are donated to MMAD. 1. Take a photo with your #MMAD4U sign!! Over the years the campaign has attracted strong media and music support from artists including, Shawn Mendes, 5 Seconds of Summer, Ronan Keating, Empire of the Sun, Birds of Tokyo, DJ Tigerlily, Justice Crew, Tina Arena, Ita Buttrose,The Presets and many more!